We’d love your help. Let us know what’s wrong with this preview of Katherine Dunham by Elizabeth Chin. 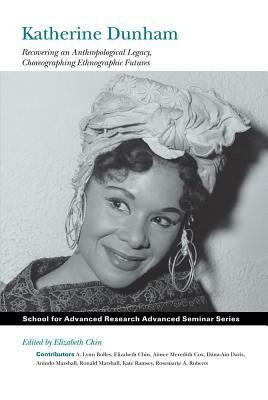 This book explores Katherine Dunham s contribution to anthropology and the ongoing relevance of her ideas and methodologies, rejecting the idea that art and academics need to be cleanly separated from each other. Drawing from Dunham s holistic vision, the contributors began to experiment with how to bring the practice of art back into the discipline of anthropology and vice versa. To ask other readers questions about Katherine Dunham, please sign up.